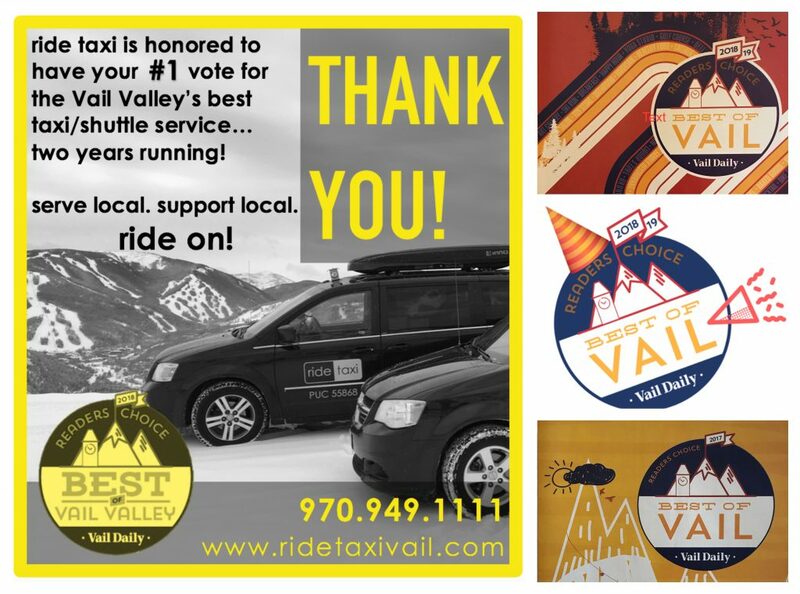 Every year, the best newspaper in the Valley puts on the best contest, for readers near and far to vote for the best of the best of the Vail Valley! 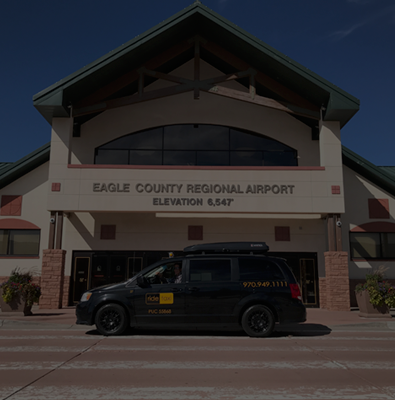 The contest is comprised of 99 categories, ranging from best ice cream shop to best ski trail to best dinner atmosphere…and, you guessed it, best transportation option! Once the voting floodgates open, the race for the best is on! 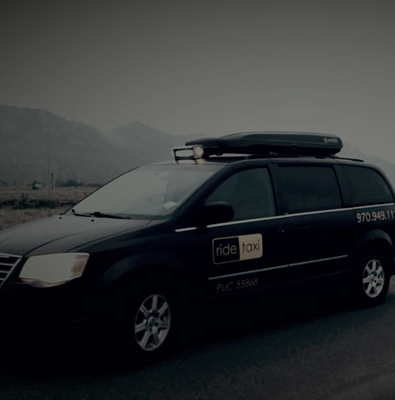 Ride Taxi is thrilled to have clinched the 1st place title, two years running, for “Best Taxi / Shuttle Service” in the Vail Valley! 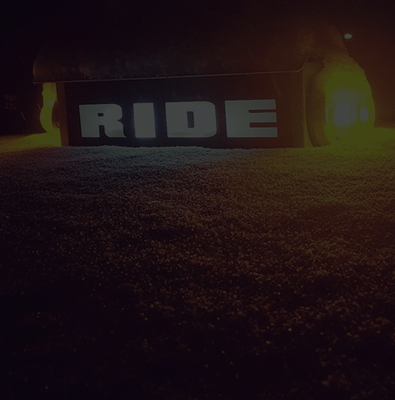 We thank our community of Riders, from the bottom of our hearts, for your support. 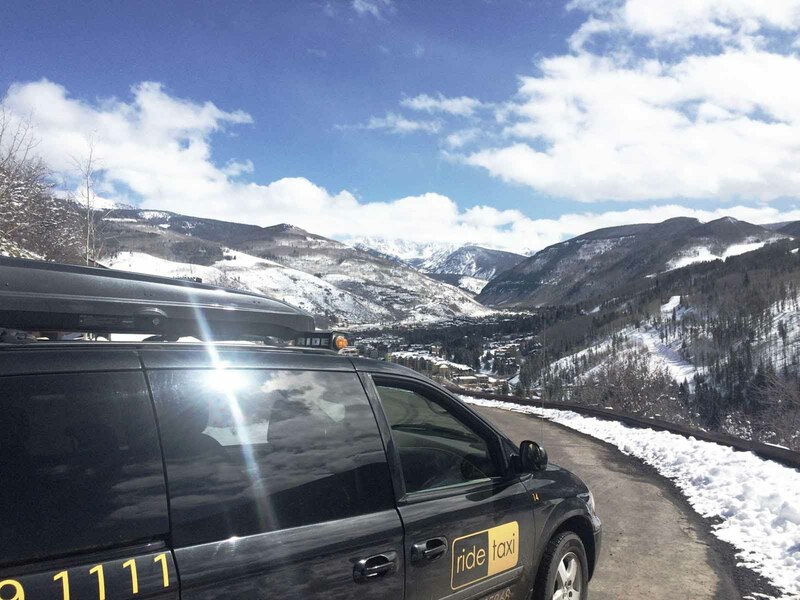 Feel free to read a bit more about Vail Daily’s “Best of Vail Valley” program by clicking right here. 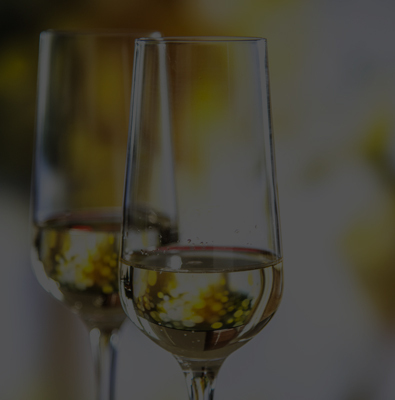 …And if you’re interested in scoping the full list of winners from all categories, be sure to flip through the annual “Best of Vail Valley” magazine, as well!